Low-voltage outdoor exterior lighting can not only improve the look of your landscape, it can also make your property more secure. Exterior lighting is somewhat safe to install as a do-it-yourself job because most systems operate on 12 volts. Regardless of the lower voltage, standard precautions should always be taken including wearing insulated gloves and turning off the power when working. 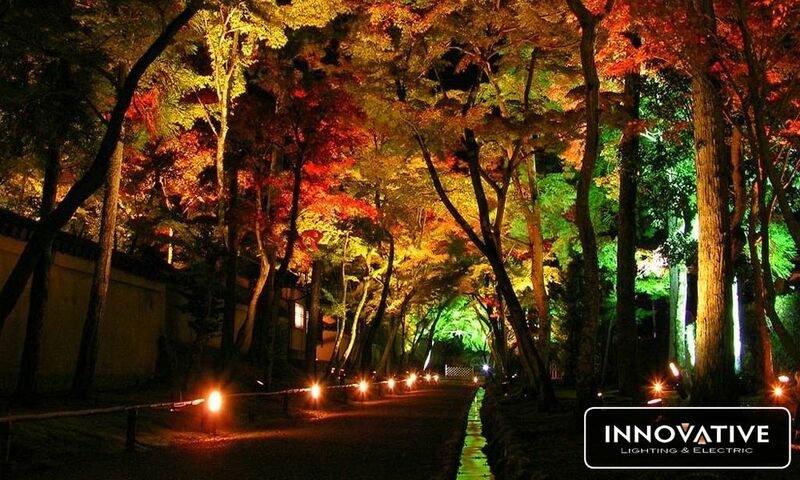 A walkway can be a major focal point when properly illuminated in a landscape exterior lighting scheme. Walkways should be illuminated with both functionality and visual appeal in mind. 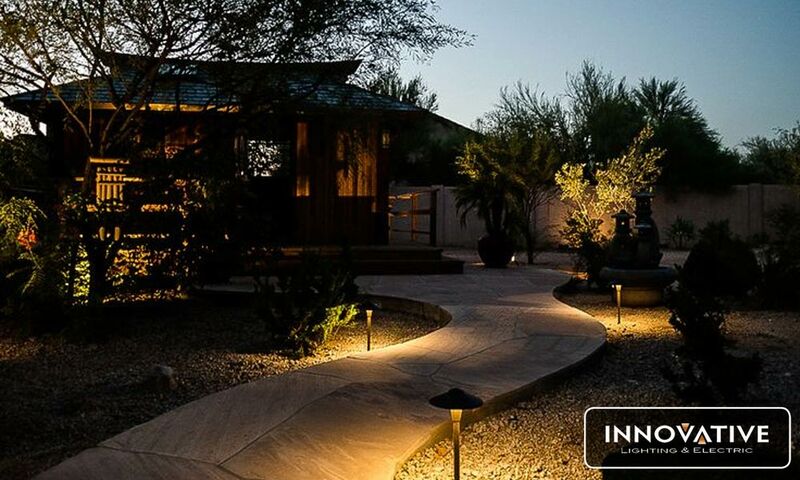 Getting an exterior lighting layout for a walkway right may require some trial and error, but it is well worth the effort, as a properly lit walkway can dramatically improve the visual appeal of a landscape. 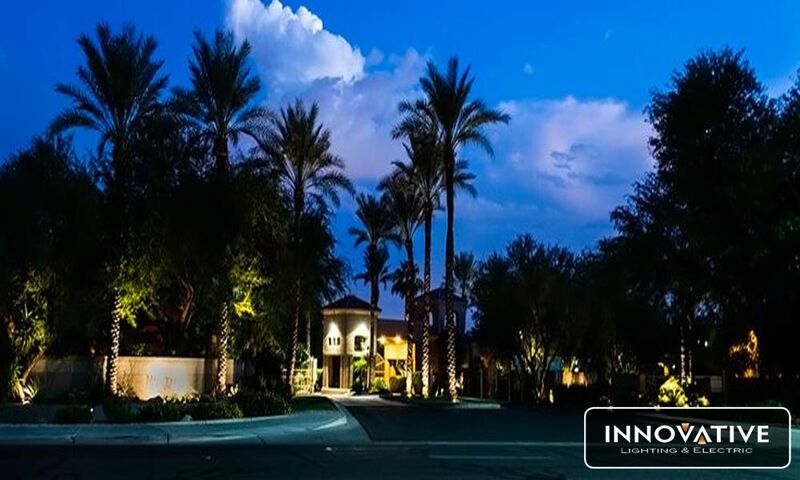 Landscape lighting can be tricky, as it requires using an appropriate amount of light in the proper placement to draw attention to certain elements of a landscape in an appealing manner. Exterior lighting techniques such as silhouetting, highlighting and shadowing use outdoor lighting in creative ways to highlight particular landscape objects and create visual patterns. Using these techniques requires the proper exterior lighting plan and testing out different layouts. 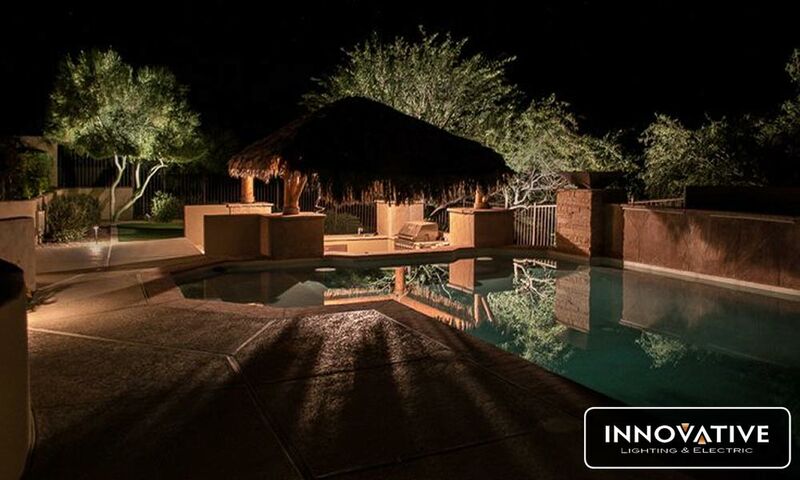 When properly set up, exterior lighting can turn a landscape into a work of art that shows off its best elements after the sun goes down. 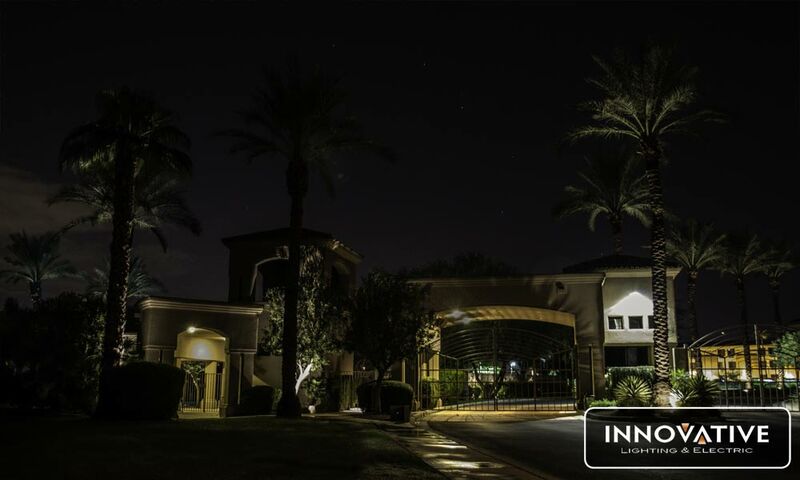 Exterior lighting techniques can create a unique and vivid nighttime scene for any landscape when used appropriately. There are a wide range of techniques that can be used to bring out the best features of a landscape. Each landscape is a unique canvas to experiment with exterior lighting techniques such as spread lighting, moon lighting, grazing and others. Everything can be adjusted in an exterior lighting scheme including the fixtures and lighting angles to create a unique theme.